Today we all know that hygiene is important. More than important in fact, it is an essential part of modern civilization. In medicine, many of the most life saving changes that have had their effects on human health and happiness stem from simple concepts of hygiene that we take to be self-evident today. 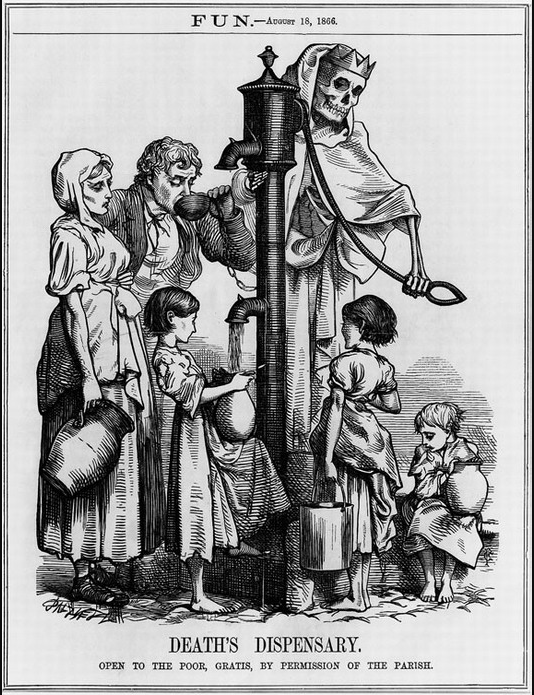 At the time of the famous cholera epidemic in London in 1832 (during which Dr John Snow first applied modern epidemiological methods to disease and found that the cholera was in the water not in the air), the government of London was at the time busy pumping raw sewage into the city’s source of drinking water. Today that sounds insane. When Dr Ignaz Semmelweis suggested that lack of hand washing was the cause of the spread of post partum fever in Austrian hospitals in 1846, the other doctors laughed him out of his career. Today we have hand sanitizer almost everywhere. During West Africa’s recent outbreak of hemeoragic fever in 2015, MSF found that the mortality rate of this dreaded disease could be dropped from 90% to only 20% simply by systematically identifying the newly infected early and proceeding to keep them hydrated. While this may seem to be not exactly hygiene, it is never the less nothing more than the application of knowledge and clean water. Most everyone goes to the dentist regularly or at the very least brushes their teeth. If not we expect to experience misery. We all wash our hair, cut our finger and toe nails, moisturize our skin, wash our hands after using the toilet, clean our food before eating and so on. We need no convincing of these things and many other basic tenants of hygiene, yet our cultural understanding is very incomplete and this has many unhappy consequences. 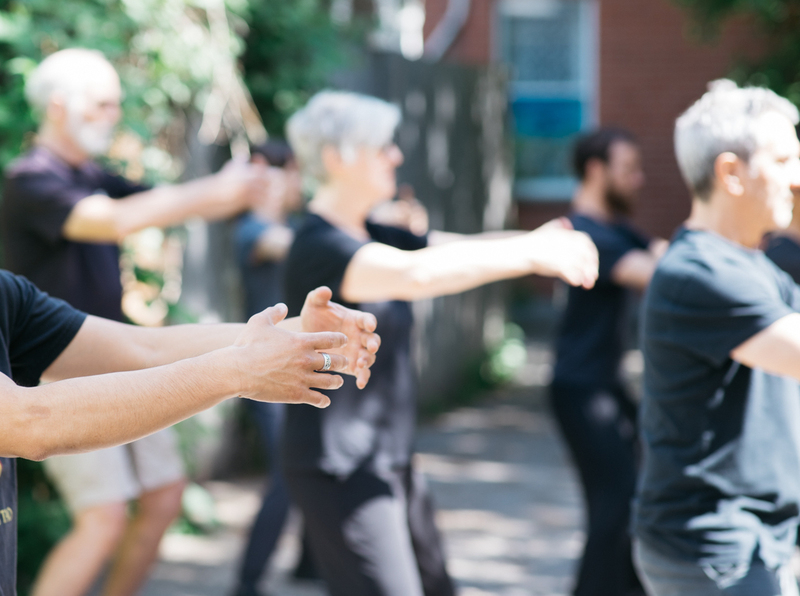 One of the major gaps in our cultural understanding is about the way in which movement affects our health. The Neijing is very clear about the fact that we must move. The channels determine life and death, play a role in all disease and regulate deficiency and excess; they must be free of obstruction. Being free of obstruction means moving. 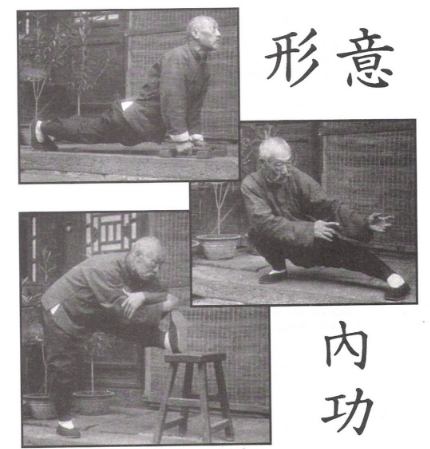 And leaving aside the language of Chinese medicine with its technical terminology of channels, difficiency and excess, moving is easily understood. 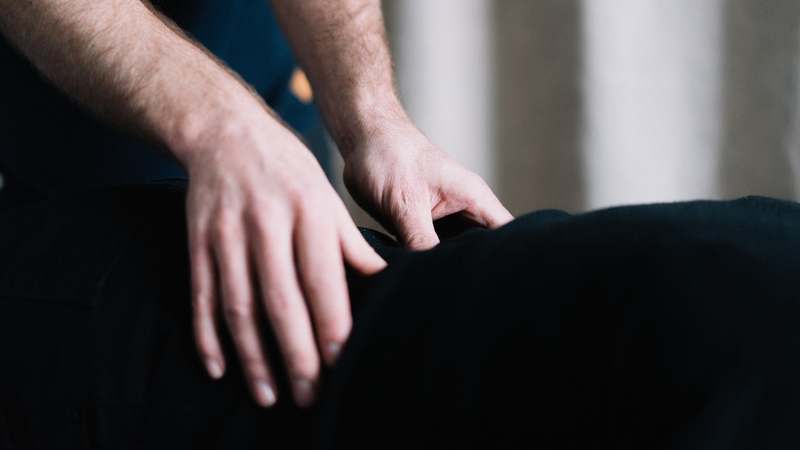 Everyday all the joints need to be moved through their full range of motion. All the muscles need to flex and extend as far as they are comfortably able. This includes ALL the joints and muscles, not only the obvious ones. 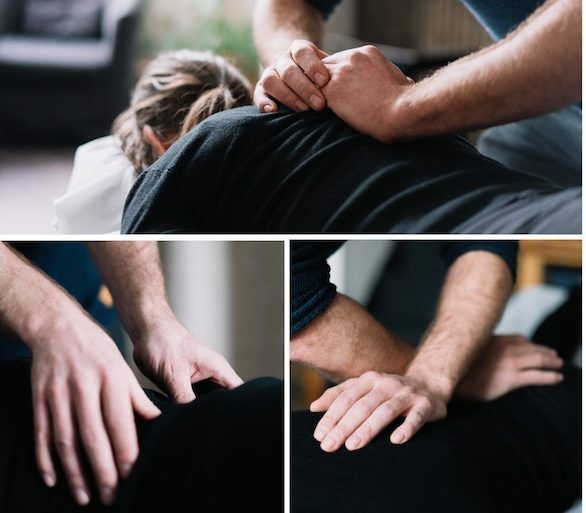 Intervertebral joints, the diaphragm and the psoas, for example, are often completely lost to many of my clients. If it is lost, it dosent move any more, and if it dosent move, it starts to cause disease. In addition to moving, every thing must be relaxed everyday. Relaxing takes practice just like brushing your teeth except your mom taught you to brush when you were little but she did not necessarily teach you to relax. And while relaxing, you must be aligned. If you are not aligned and straight, you are not balanced and things can neither move nor relax properly. These are the basic components of structural hygiene through which a very large portion of modern illness can be avoided or cured. The way this is done is simple and takes approximately twenty minutes a day. It is not sport, nor is it jogging or walking or anything else you like to do. It dose not replace those things. It adds a level of hygiene that you otherwise lack. The Chinese have already done the research and the methods are clear. There is no more reason to not do it than there is to not brush your teeth. The fact is that a very large portion of people who consult an acupuncturist (or any other health care professional for that matter) today in North America do so simply because they lack any sense of this concept and have neglected their personal hygiene to such an extent that they are suffering miserable consequences. Their mistake is that they have not moved. The link between movement and health is as simple and straight-forward as any other form of hygiene. 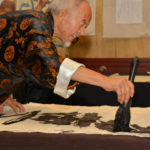 At the Montreal Gongfu Research Center, we use the 16 Longevity Exercises of Dr Wang Ji Wu as our basic daily hygiene. 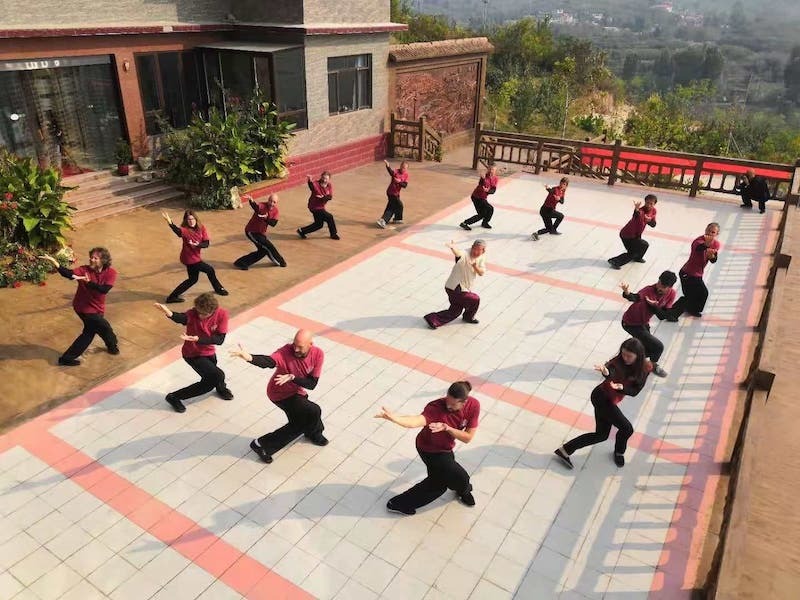 These exercises were chosen and compiled from the Xingyi curriculum by Dr Wang to form a concise, effective and easy to learn routine for daily hygiene. This is certainly not the only way to maintain structural hygiene, but it is an easy, time tested and effective way to do it. The routine takes most people four to six sessions to learn and between ten and thirty minutes to perform. To make this as accessible as possible for our clients practice sessions are held daily (everyday except Sunday) at 8am at the Center. 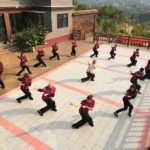 For more information on those classes, clic here and look for the 16 Longevity Exercises of Dr Wang Ji Wu.